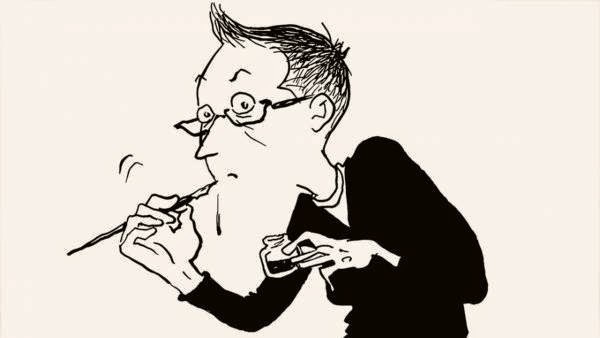 Alison Bechdel, author, cartoonist, and genius, will be giving the Penny Stamps lecture this Thursday. It should be pretty awesome. The free event is at the Michigan Theater from 5:10 until 6:00. UGH I AM REREADING FUN HOME RIGHT NOW.